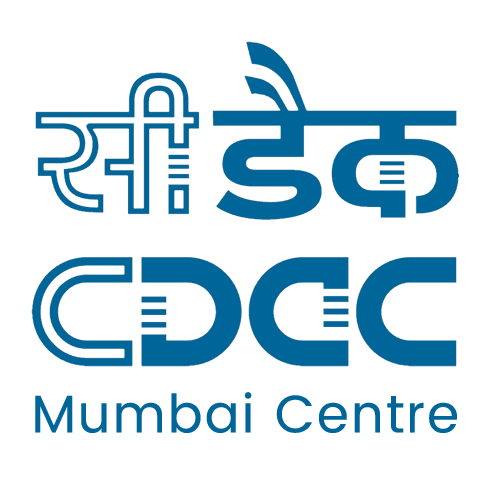 CDAC Mumbai Recruitment 2019: Centre for Development of Advanced Computing, Mumbai Centre is conducting recruitment processes to fill 91 vacancies. As of now, there is one recruitment drive going on for Apply Online for 91 Project Engineer Posts. CDAC Mumbai Recruitment 2019 - Apply Online for 91 Project Engineer Posts in CDAC Mumbai, Maharashtra on Contract Basis. 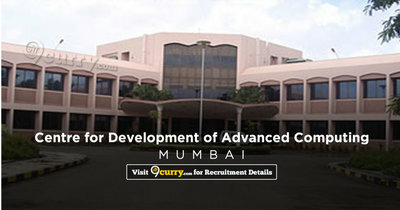 Online Applications are invited by Centre for Development of Advanced Computing, Mumbai Centre from 10 Apr 2019 to 26 Apr 2019 06:00 PM for 91 vacancies.